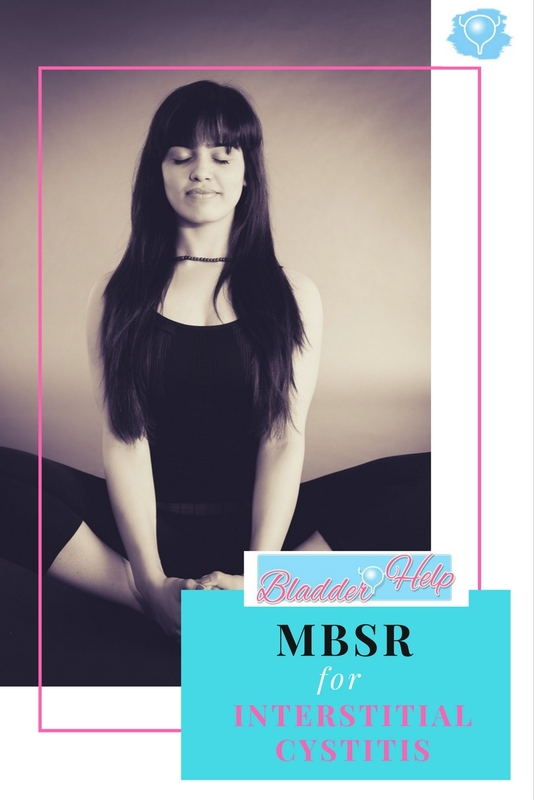 MBSR is a type of meditation that is based on mindfulness. There are different types of meditation but they all share the same underlying principles: a mind-body practice that involves a quiet location with no distractions, a comfortable position, focusing of attention and an open attitude. MBSR specifically is designed to help people deal with stress ‘mindfully’. Focusing: The attention is focused inwards or on an object. Inwards could mean focusing on the breath or on parts of the body. Alternatively, an object could be picked on which to focus all attention. Awareness: The awareness is moved outward. Thoughts and feelings are observed from the outside as if you’re another person, just watching your thoughts and feelings from the outside. Mindfulness: Being fully present in every moment. Meditation has a long history of inducing calmness and relaxation. Science is showing more and more how valuable it can be for our wellbeing. MBSR specifically has been studied for many different conditions including cancer, IBS and high-blood pressure and has been shown to help increase patient’s well-being and ability to cope with symptoms. Stress is the bane of our modern lifestyle. It can be at the root of chronic health conditions by its many effects on the body such as reducing immune function and increasing chronic inflammation. In many IC sufferers, stress can exacerbate symptoms and increase pain. I for one have been IC free for around 2 years but when I recently went through a stressful period, a few of my symptoms came back. As soon as I managed to control my stress better, the symptoms disappeared. I am not alone: a survey found that 80% of the IC patients participating found that stress-reduction decreased their symptoms. A recent randomized control trial of IC patients using MBSR found that 86% of patients felt more empowered to control their bladder symptoms after practicing MBSR for 6 months. 62% actually felt improvements of their symptoms after the sessions. The researchers concluded that MBSR can be a promising complimentary therapy for patients suffering from IC, helping them to better cope with symptoms. Although this study was fairly small, I think it shows great potential for using this tool. I have incorporated meditation into my life for a while and have seen many benefits. I am convinced that stress-reduction has to be a big part of recovering from chronic health problems. It is certainly also the hardest part and one of the main issues I still struggle with. But it is free, safe and relaxing – so why not try it?! You don’t have to limit your meditation practice to MBSR but it is one of the forms that has been widely studied and used (also specifically for IC). I’m also a big fan of guided meditation and binaural beats as I found this the easiest way to go into a ‘meditative’ state. And there are also loads of binaural beats and other meditation tracks on YouTube. My tip is to start with just a few minutes a day and make it a habit. Then you can raise the time frame once you’re more committed to the practise. Now I’d like to hear from you. Have you had positive experiences with meditation? Or has it not worked for you? Let me know in the comments.